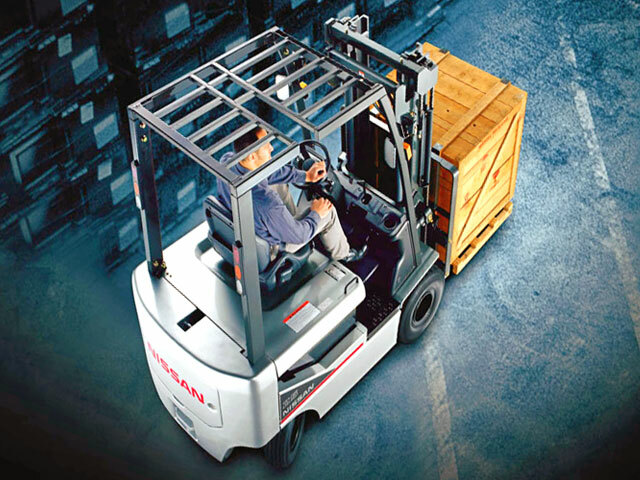 In 2004, we opened our modern warehouse and customs terminal structure in Tallinn, Estonia. The warehouse is heated and equipped with alarm and video&ndash;control systems. Insurance policy of loading and storage of goods is issued by ERGO Insurance Ltd.